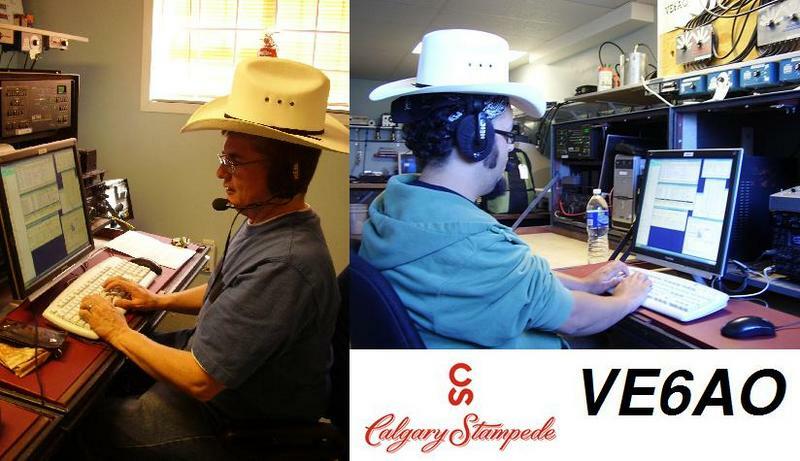 The Calgary Amateur Radio Association will be operating special event station CK6S, from July 5 to 15th, 2012 celebrating the 100th Anniversary of the Calgary Stampede. A special QSL card will be available through the QSL bureau or direct, following the CK6S/VE6AO QSL instructions on QRZ.com. Watch the packetcluster for real time posting of operating times and exact frequencies.